Academic Success Life Skill Programs in Killeen | Boys and Girls Clubs Of Central Texas. Give youth the opportunity to practice and develop skills needed to succeed in school, pursue post-secondary education, embrace reading and learning, and gain practical experience with technology. CareerLaunch encourages Club members to assess their skills and interests, explore careers, make sound educational decisions and prepare to join our nation's work force. Club staff or volunteers help teens build their job-search skills and job readiness by using the CareerLaunch Facilitator Guide and working with teens individually or in small groups. The CareerLaunch page provides Club teens, staff, and volunteers with online career exploration, college and job search information and interactive activities. Mentoring, job shadowing, and training opportunities round out the program. diplomas2Degrees (d2D), a college readiness program, guides Club members as they work toward high school graduation and prepare for post-secondary education and career success, d2D helps teens develop both short- and long-term goals, while familiarizing them post-secondary education through experiences like college tours. It also assists youth in securing financial aid and fosters supportive relationships with adults who can provide support throughout the college experience. Image Makers encourages Club members to learn and practice black-and-white, color, digital and alternative process photography. After local and regional competitions, the Image Makers National Photography Contest yields regional and national winners ages 6-18 whose photographs compete in several categories: Culture and Tradition, Portraits, Nature and Surroundings, Fashion and Style, and Editing and Filter. The annual contest is supported by Boys & Girls Clubs of America's National Photography Program, designed to help Club members go beyond taking simple snapshots and develop the skills to produce photographs that can truly impact a viewer. 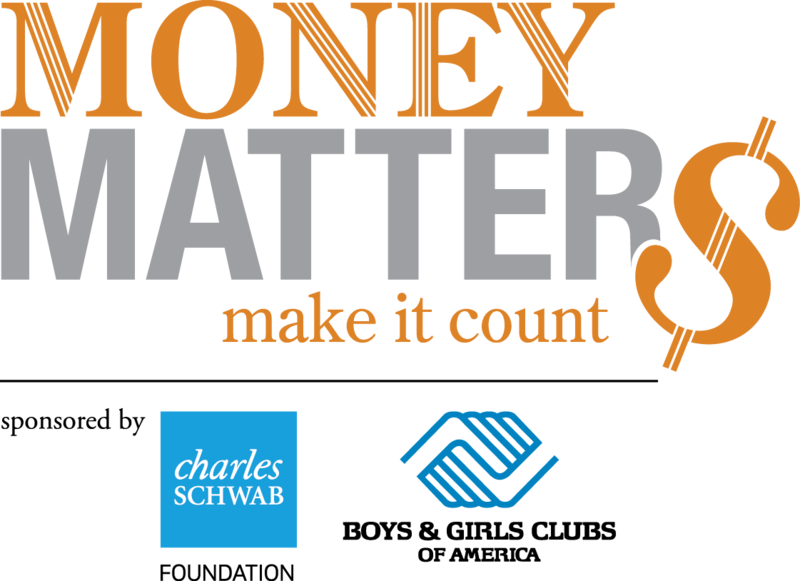 Money Matters helps young people learn financial literacy, so they can make good financial choices as adults. Participants learn how to manage a checking account, create a budget, save and invest, start small businesses and pay for college. Teens that complete Money Matters show improved financial management skills, including saving money and sticking to a budget. The National Fine Arts Exhibit encourages artistic recognition of Club members by drawing, painting, printmaking, collage, mixed media and sculpture at local and regional exhibits. A panel of distinguished judges selects works for inclusion in the National Fine Arts Exhibit, which is displayed the ensuing year at BGCA events, including the annual National Conference. Power Hour helps Club members achieve academic success by providing homework help, tutoring and high-yield learning activities and encouraging members to become self-directed learners. Designed specifically to help kids and teens with homework, this program is available after school at Clubs. Dedicated youth development professionals and volunteers supervise each session and help youth members complete their assignments for the day. Project Learn reinforces and enhances the skills and knowledge young people learn at schoold uring the hours they spend at the Club. Through Project Learn, Club staff use all the areas and tutoring programs in the Club to create opportunities for these high-yield learning kids activities, which include leisure reading, writing activities, discussions with knowledgeable adults, helping others, homework help and tutoring games like Scrabble that develop young people's cognitive skills. During summer, most youth lose about two months worth of math and reading skills. 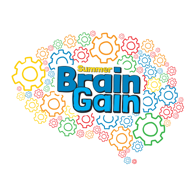 Summer Brain Gain is comprised of one-week modules with fun, themed activities for Club members that are aligned with common core anchor standards. Each module takes a project-based learning approach: youth engage in a process of learning through discovery, creative expression, group work and final project or production. As a result, kids develop higher-order thinking skills through the Summer Brain Gain Modules while staying on track for the coming school year.